AOTA and NBCOT partner together each year to provide occupational therapy students with a valuable starting point for their future. 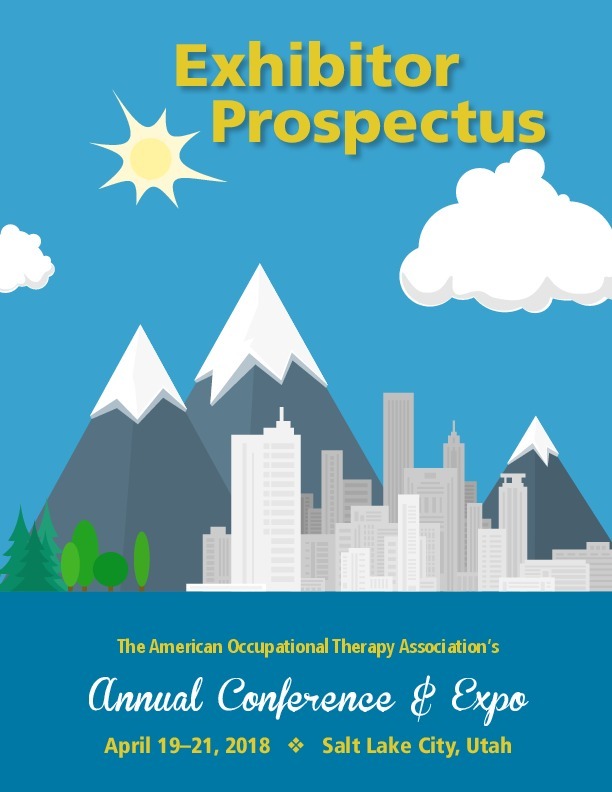 During two remarkable days of educational sessions led by expert speakers, students explore an array of topics designed to prepare them to transition from occupational therapy student to practitioner. AOTA/NBCOT National Student Conclave is the place where occupational therapy students gather together every year. Student preparation through learning, interaction, and foresight into the future. Gain direct access to both your present and future client base and shorten the sales and recruitment cycle.